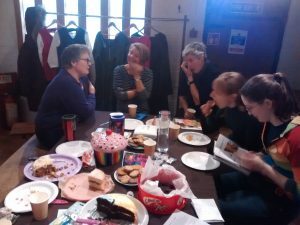 Blog February 2017: a fabulous month! 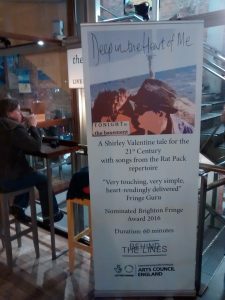 February 2017: a fabulous month! 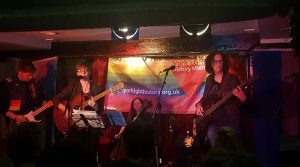 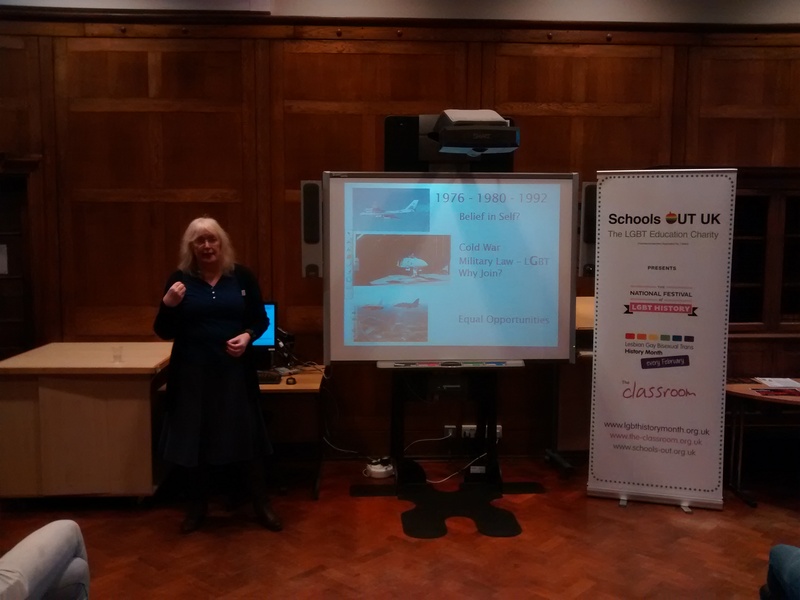 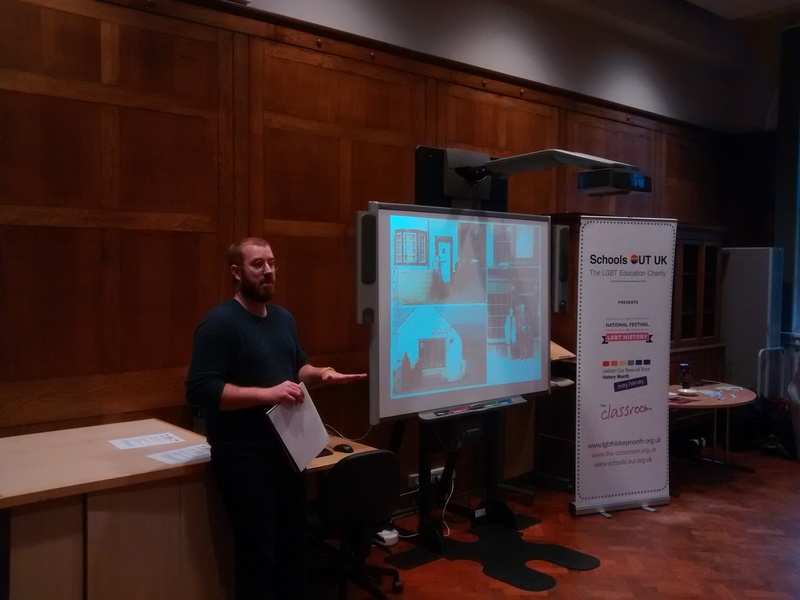 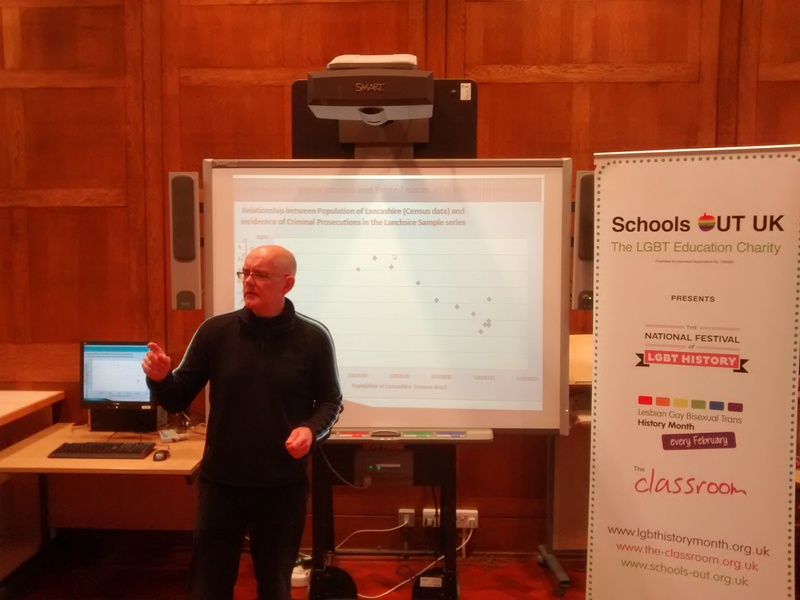 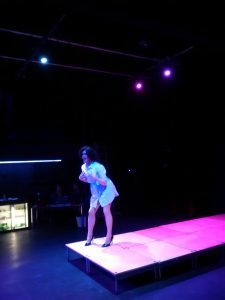 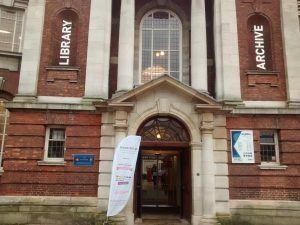 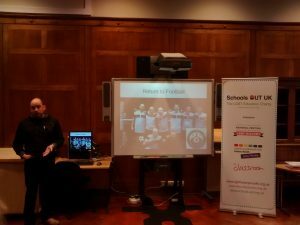 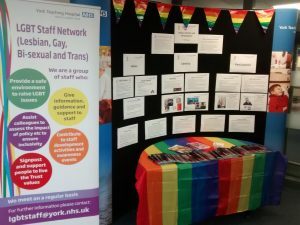 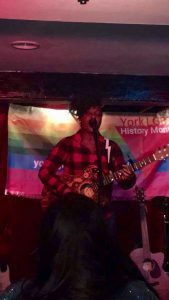 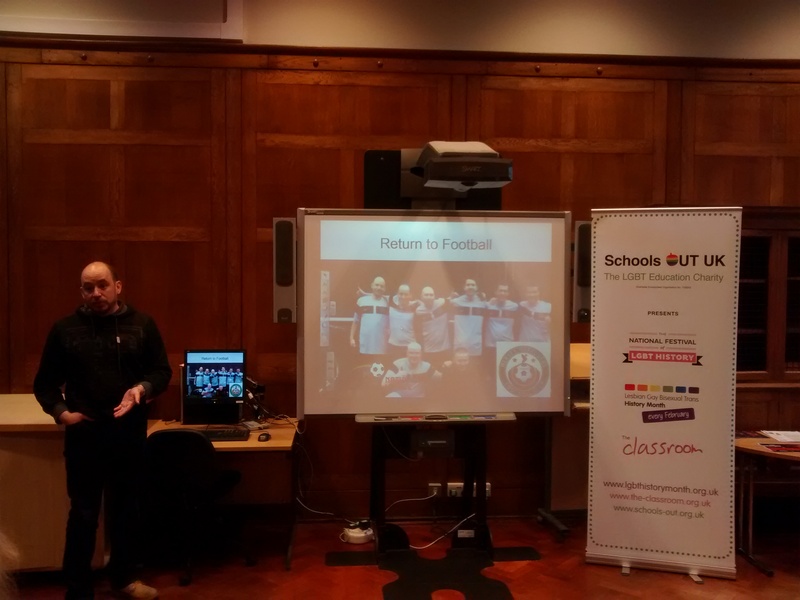 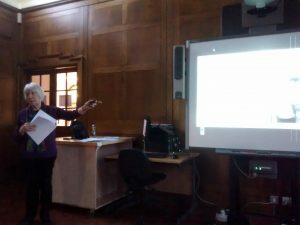 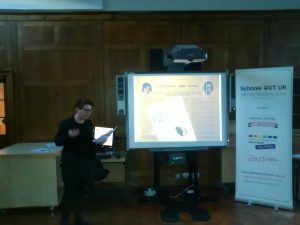 York LGBT History Month 2017 is over – and what a month it was! Thank you very much to all the event organisers who helped put together a diverse programme of nearly 50 events! 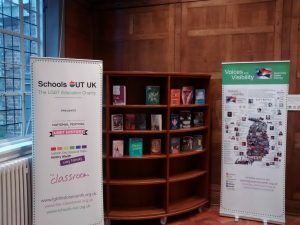 Here are some photos of highlights from the month. If you have any more to share, please email us – and it’s not too late to leave feedback on the month if you wish. On Friday 3rd February we welcomed our biggest audience ever to our launch night, kindly hosted by York St John University, and enjoyed a fantastic quiz from Chris Howell of York Museums Trust followed by live music from Wayne, Pete and Michaela! On Sunday 5th February friends and local people got together for tea and cake at the beautiful Barley Hall. 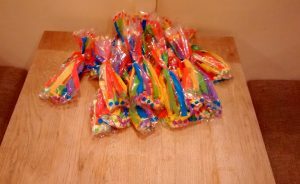 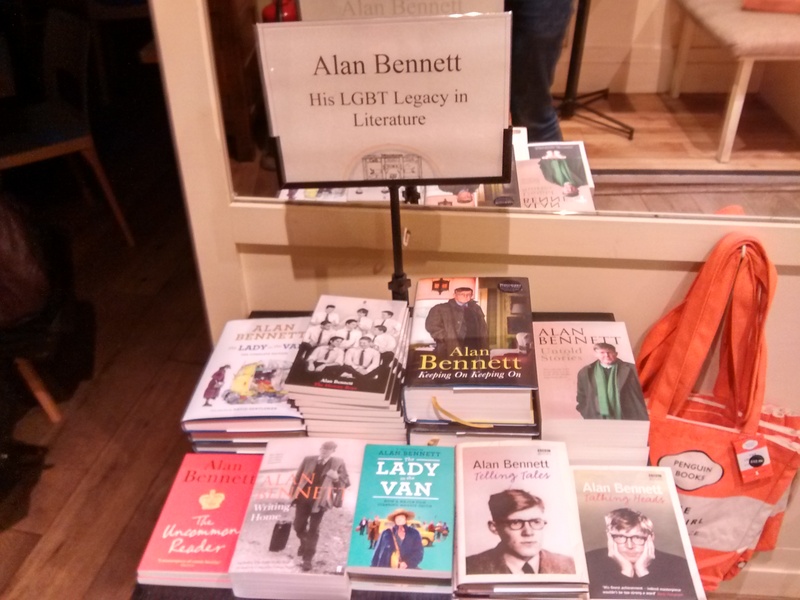 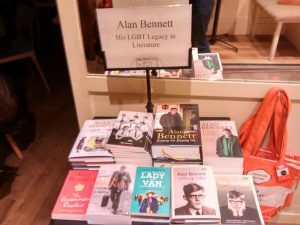 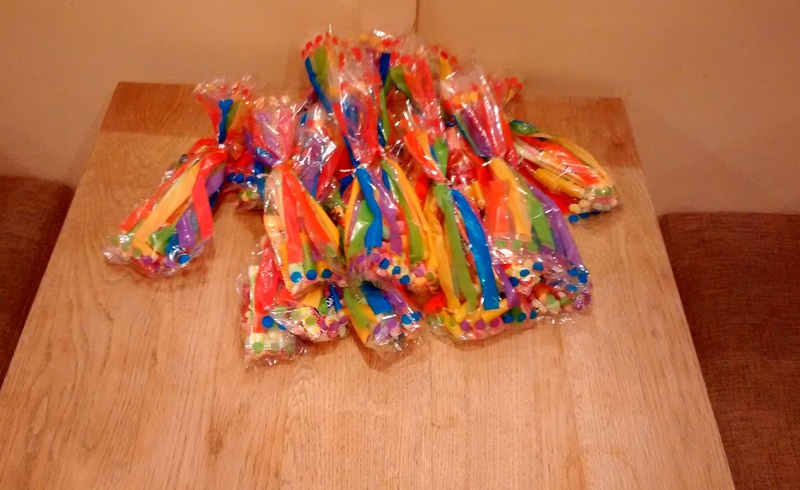 On Tuesday 7th February, Waterstones York celebrated Alan Bennett with film and rainbow snacks. 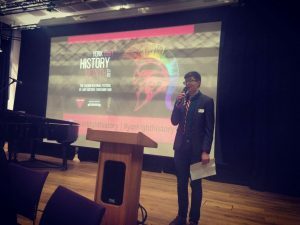 On Saturday 11th February we welcomed a fantastic lineup of speakers from across the country as part of the third National Festival of LGBT History, hosted by York Explore. 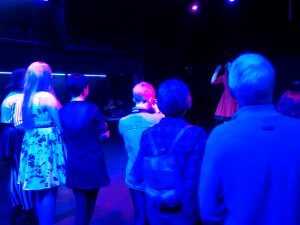 And that night, HLGBT Arts hosted the Lydia Shaw & Tina Mammoser exhibition, with music from Lip-Sync Lollapalooza! 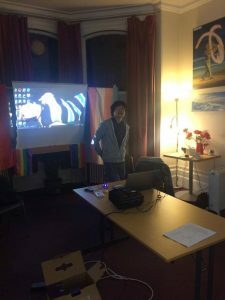 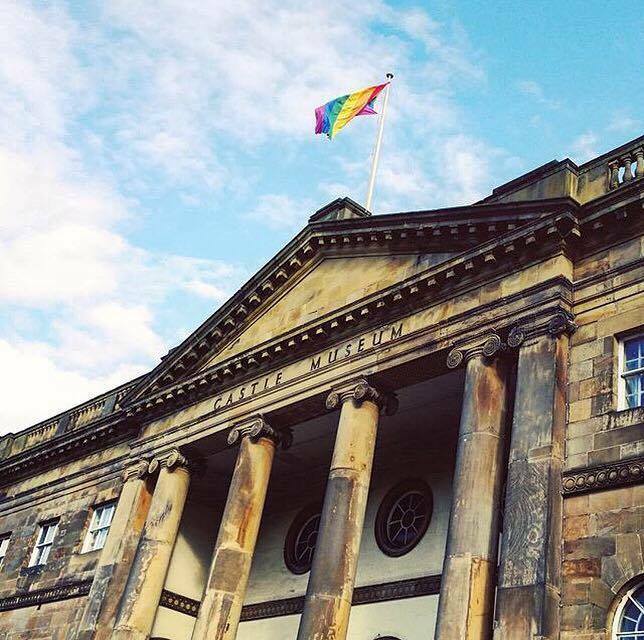 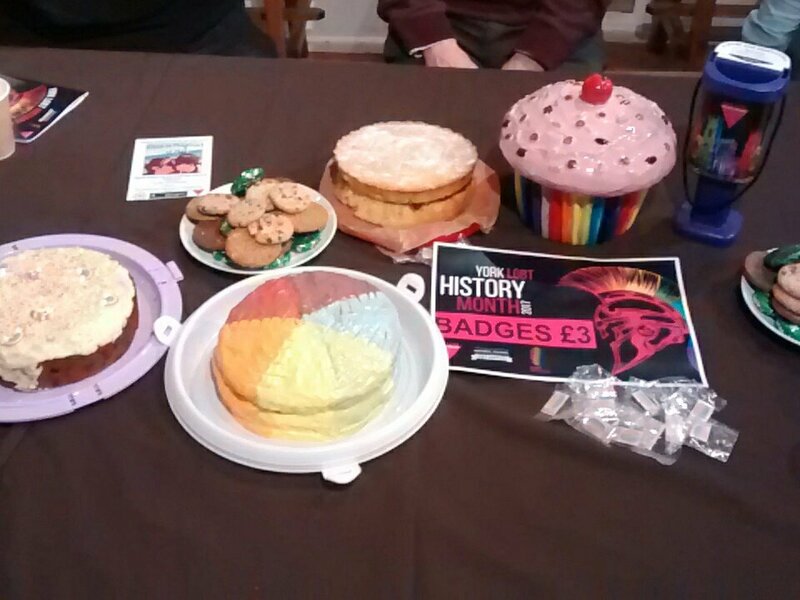 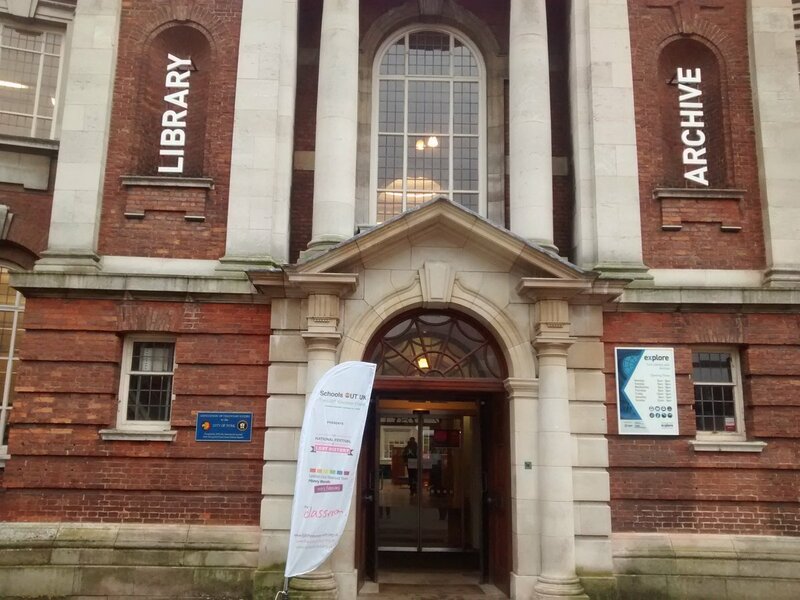 On Sunday 12th February we collected local LGBT history at York Castle Museum, learned about ’50 years of love and pride’ with York LGBT Forum, and enjoyed Behind The Lines’s new theatre show Deep in the Heart of Me. 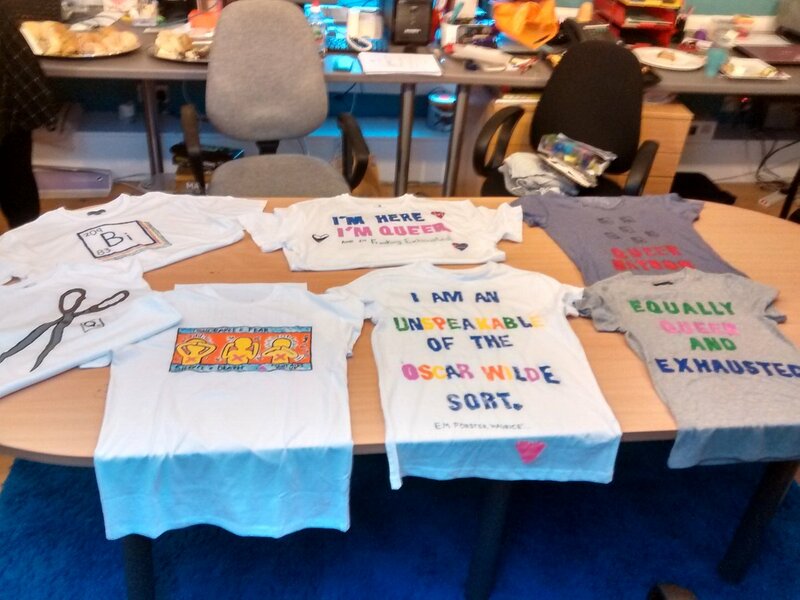 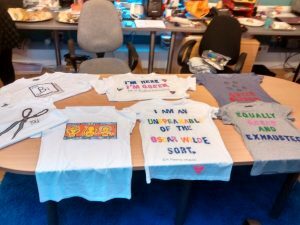 On Sunday 19th February Riah Holm led a fantastic queer t-shirt workshop at Yorkshire Mesmac. 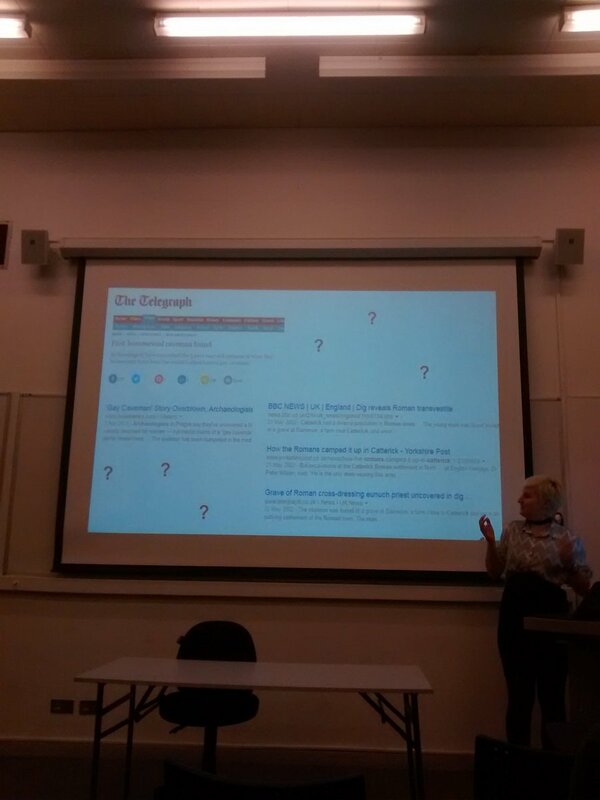 On Monday 20th February YUSU LGBTQ hosted a talk by Sophie Jorgensen-Rideout on ‘Tackling Heteronormative Archaeology’ (pictured is what happens when you Google “gay archaeology”). 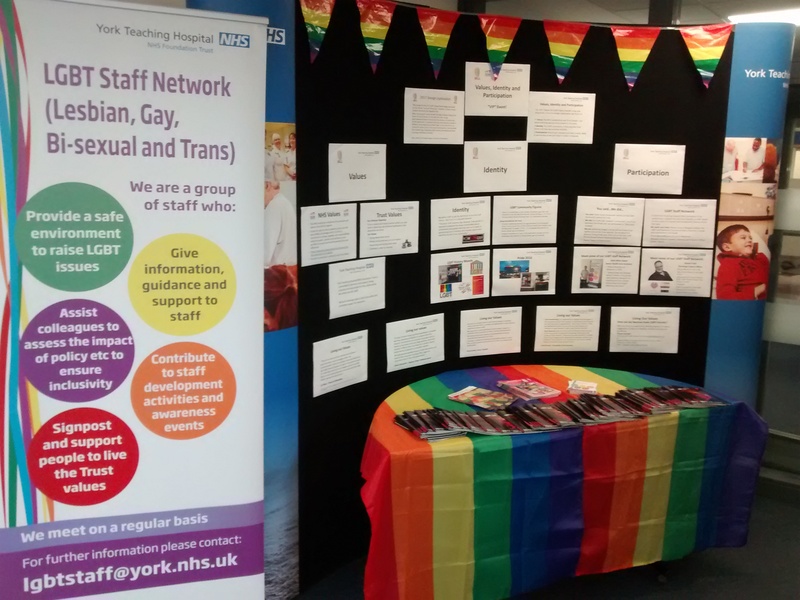 That week, York Hospital had this ‘Values, Identity and Participation’ exhibition in its main reception. 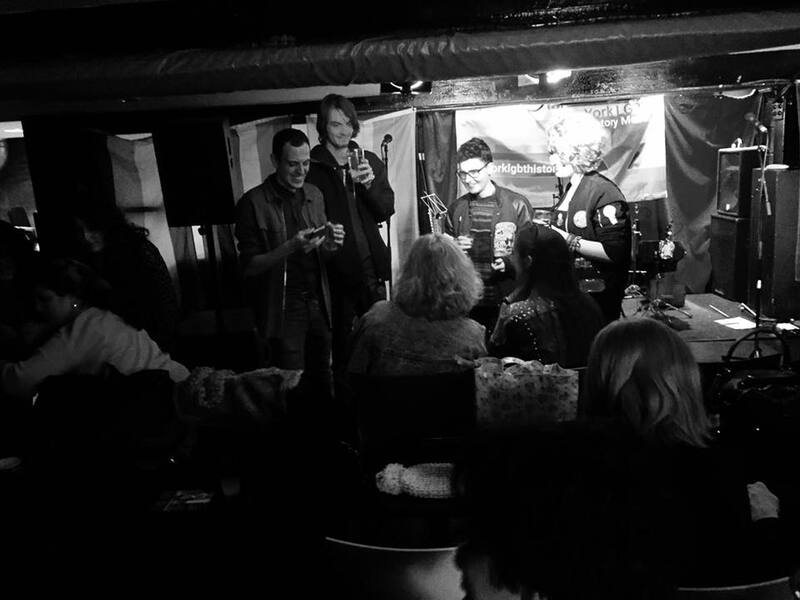 And on Thursday 23rd February, we celebrated a fantastic month with our ‘Do Us Proud’ gig at The Basement. 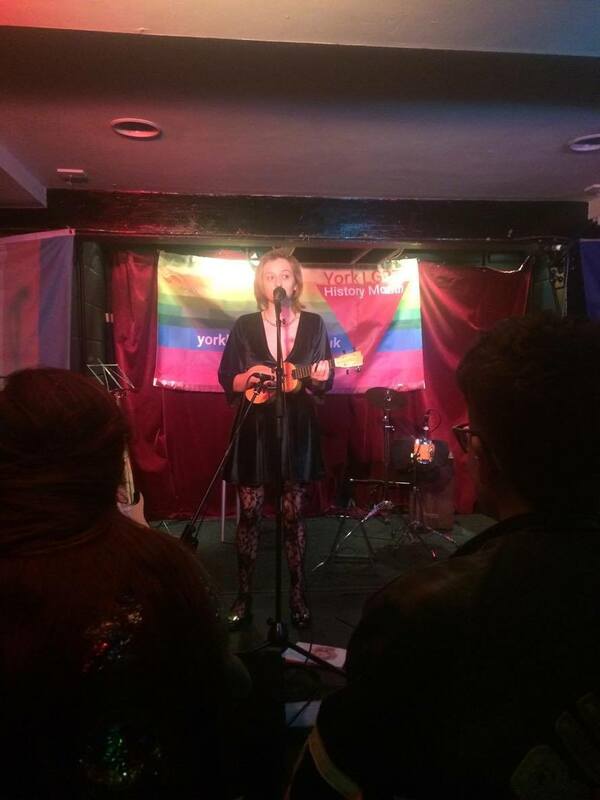 A stunning lineup of local LGBT performers – Jaime Bolzern, JJ Langley, Jess Gardham and Waifs & Strays – played to a packed crowd!